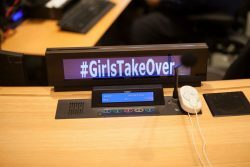 The Day of the Girl Summit has become a movement. 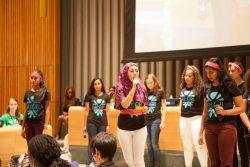 With over 100 organizations adding their communities’ voices, our message resonates with greater volume each year. 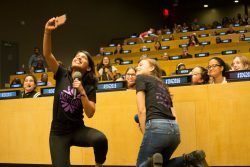 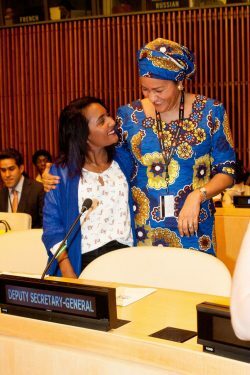 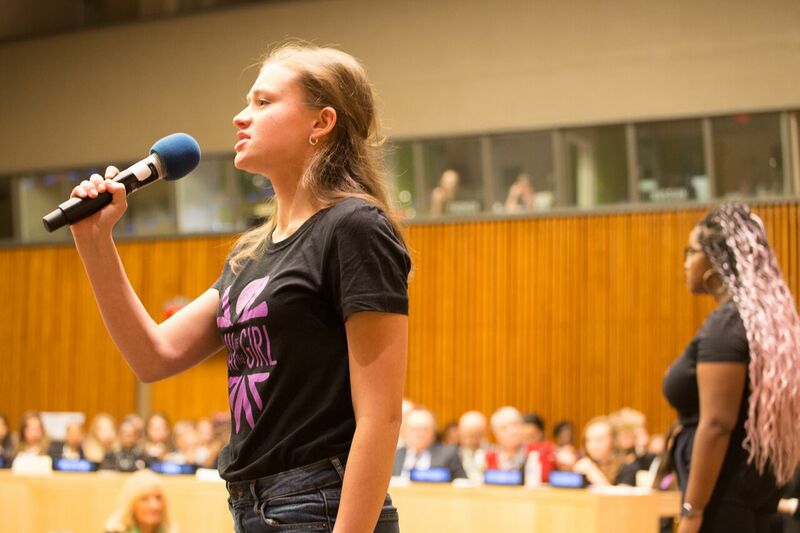 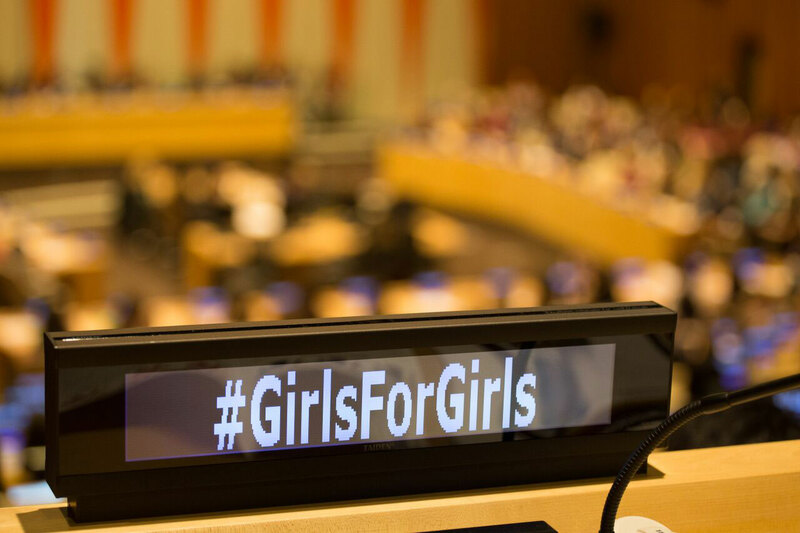 This year’s summit aims to amplify a common thread that unites girls, girl-serving organizations, parents, boys, men, political leaders and celebrities: girls’ rights are human rights. Join our movement to celebrate girls’ rights around the world! 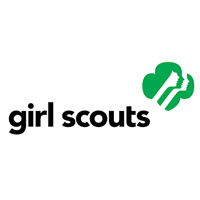 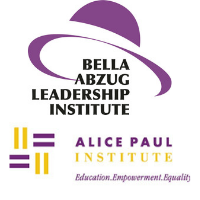 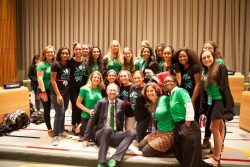 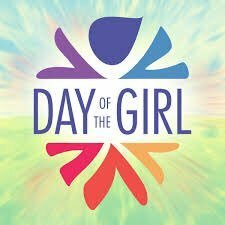 Register for the Day of the Girl Summit TODAY. 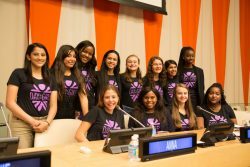 When you sign up, you’re automatically entered for a chance to win an official Day of the Girl Summit t-shirt!